LVLS is back to drop the Formless ElectraX Preset Bank! 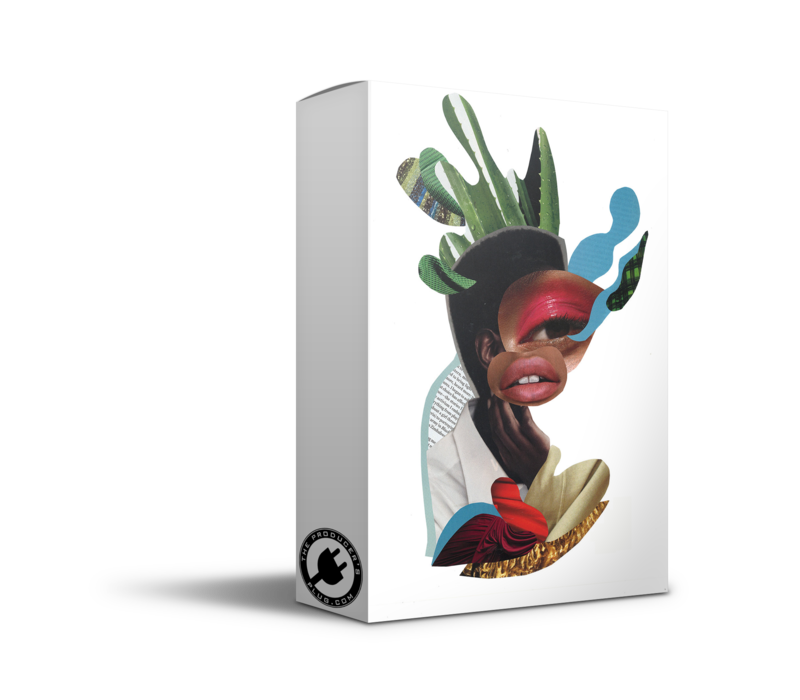 Contains presets inspired by the production of TM88, DJ Plugg, and more producers! All presets are original and custom made exclusively by LVLS! Must have Electra 2.5 or higher!